1. What’s new in Mahara 18.04? 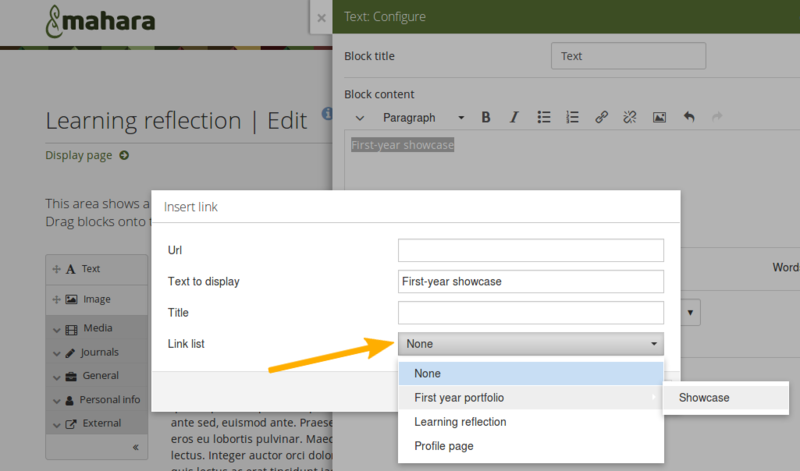 You can see a list of all new features on Launchpad or check out the user-focused features via the „New in Mahara 18.04“ index entries. A number of new features support institutions to be compliant with the GDPR (General Data Protection Regulation), the new EU privacy regulation, effective 25 May 2018. It requires organizations to be stricter in protecting the personal privacy of EU residents. Everyone can be required to consent to the terms and conditions and the privacy statement of the site: This is the strict privacy mode. If an institution has additional terms and conditions or privacy regulations to which its members need to consent when using the site, they can be dealt with on the institution level and members need to consent to them. Whenever changes are made to the legal statements (terms and conditions and privacy statement), everyone affected by them needs to consent to the changed statement(s) when they log into the site the next time. People can revoke their consent to any legal statement. That will result in a notification to the site or institution administrator for further communication. Additionally, the account will be suspended automatically. A history of the legal statements is kept on the site level and the institution level and tracked who made the changes. Everyone can delete their account (prior it was only possible for people self-registering and having internal authentication). A report detailing when people consented to which legal statement. Names and email addresses of deleted users are not kept in the system but replaced. For more information, please refer to our privacy section. The password policy aims to assist people in choosing strong password for their accounts. It comes with a password strength indicator and mentions how long the password needs to be at minimum and what sort of characters are required. 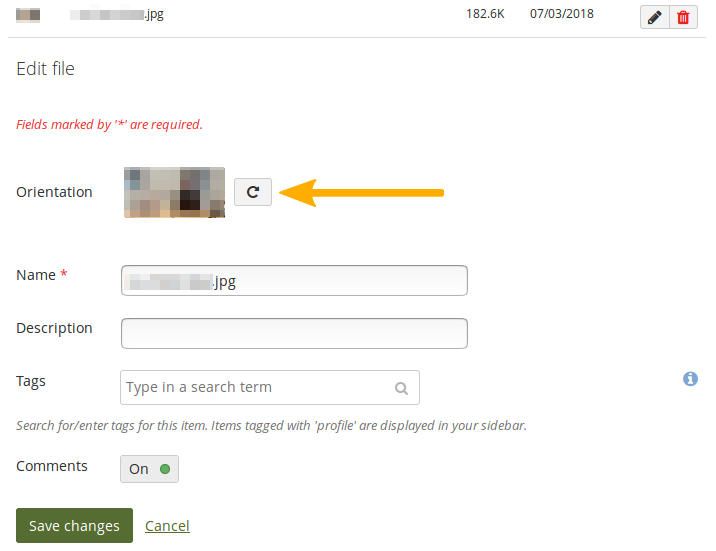 When a portfolio is copyable and available publicly or via a secret URL, the viewer can download it in the Leap2A format, which allows them to upload the portfolio to their own instance of Mahara. This feature is useful for the copying of templates from one instance of Mahara to another. Portfolios that contain media files can get large very quickly. If a site has many users, this can increase the storage requirements quite a bit. There are plugins available that allow the outsourcing of files to cloud object storage. Mahara 18.04 provides the infrastructure that makes the use of these plugins possible. At times you may want to link to other portfolio pages within text. You can do so easily by selecting them when inserting a link rather than having to find their URLs. This functionality is available for personal portfolios. When you have a long journal entry or a note, you can set an anchor within the text to jump up or down within the text easily. When you upload images directly from a mobile device, the orientation may not be correct, and a landscape image might be displayed in portrait mode. By rotating the image in Mahara on the fly, you can correct its orientation. A contextual help link is displayed in the footer of every page. It takes you to the section of the user manual that deals with the page that you are viewing. A direct link to the user manual is also available in the content chooser. The link automatically goes to the correct version of the user manual. 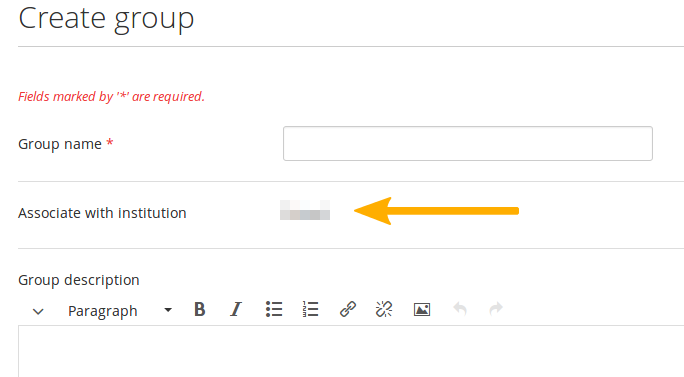 When you create a group, it will be associated with the institution in which you are a member automatically. If you are a member in multiple institutions, you can choose the institution with which it shall be associated. This facilitates the managing of groups in particular in mutli-tenannted Mahara instances. 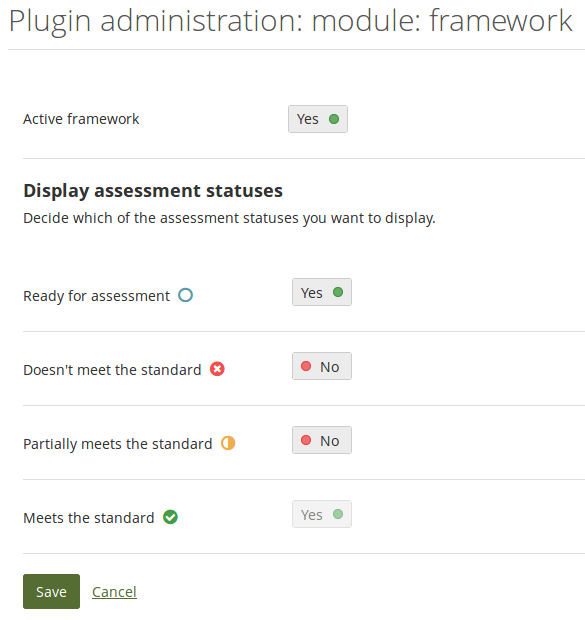 You can decide which assessment statuses you want to display for each SmartEvidence framework. The setting is made in the administration area, and you can change it whenever you like. Each status that you selected is displayed along with the number of items associated with it. SAML metadata may change from time to time to ensure that it is still secure. Up to now the metadata needed to be changed manually whenever a change happened. However, it was difficult to know when an IdP made a change. Now metadata can be refreshed automatically when the refresh URL is provided. 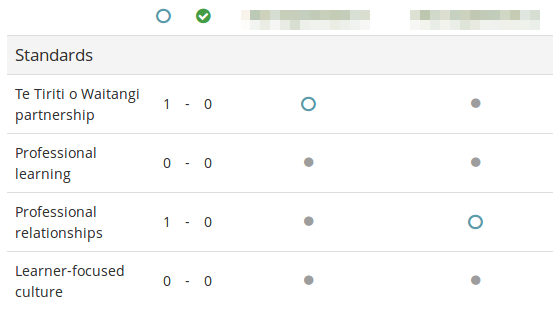 Then a cron job checks for any updates, and if it registers one, it replaces the mateadata so that users can continue to log in. The calendar widget for picking dates and times in Mahara was switched for a modern alternative. You can select both dates and times or still enter the date and time into the text field without using the calendar. Index sites running Elasticsearch via CLI. The last Flash-based component was replaced to use HTML5: The copy button for a secret URL. Now this copy function does not rely on Flash being installed on the device anymore.